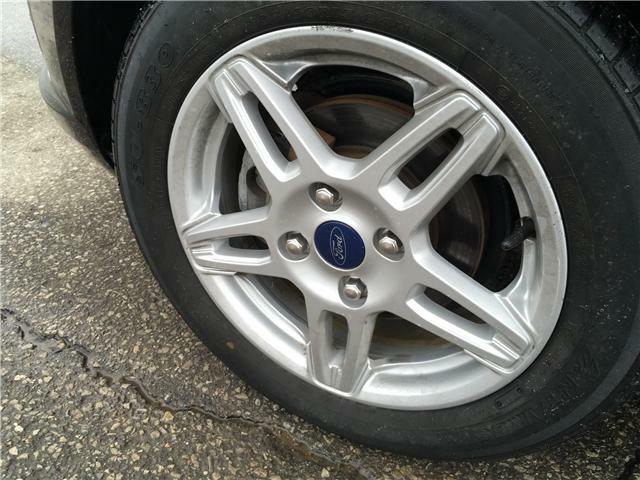 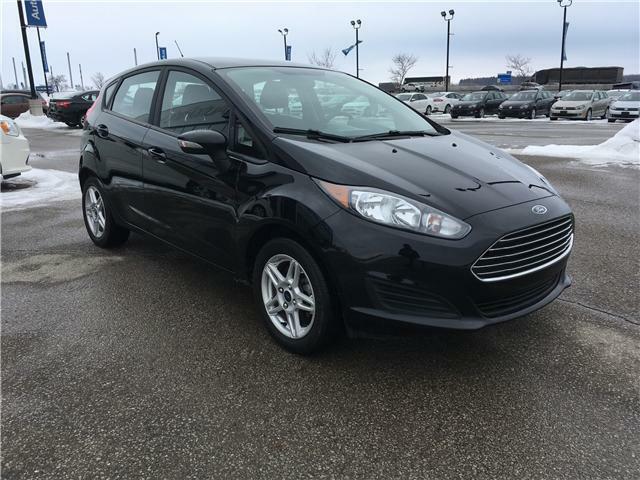 $12,900 x 84 Months @ 6.99% APR (estimated financing rate, cost of borrowing $3,429). 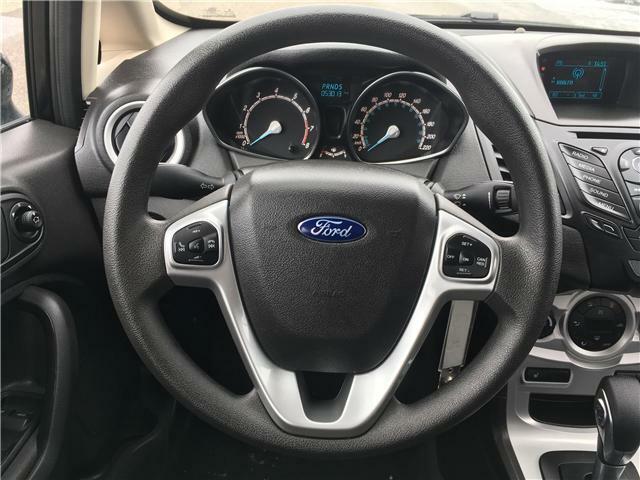 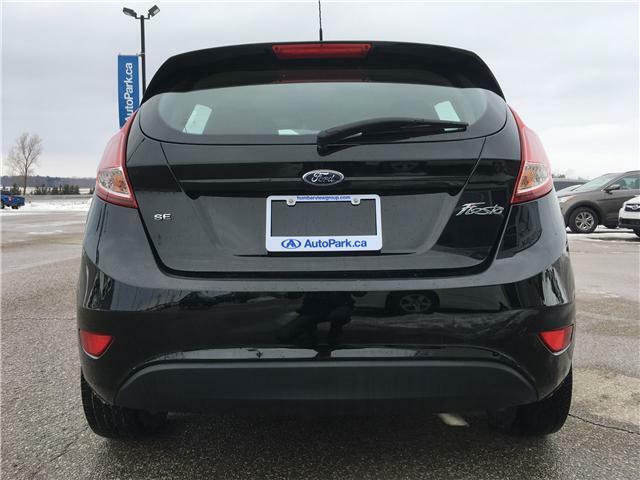 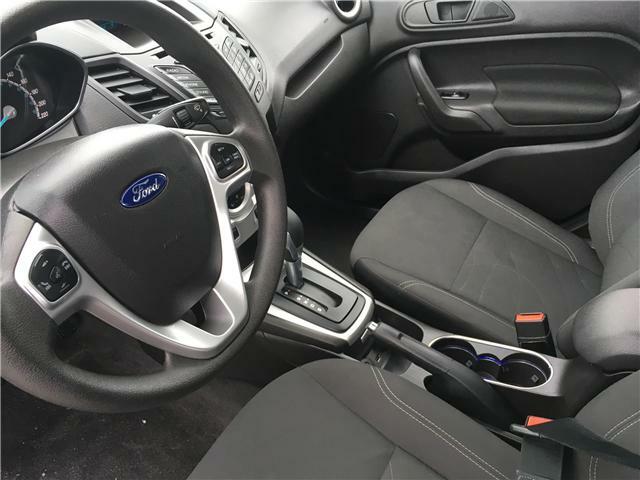 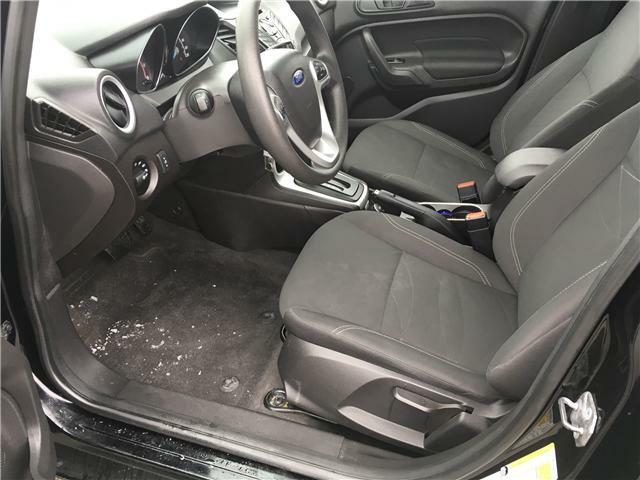 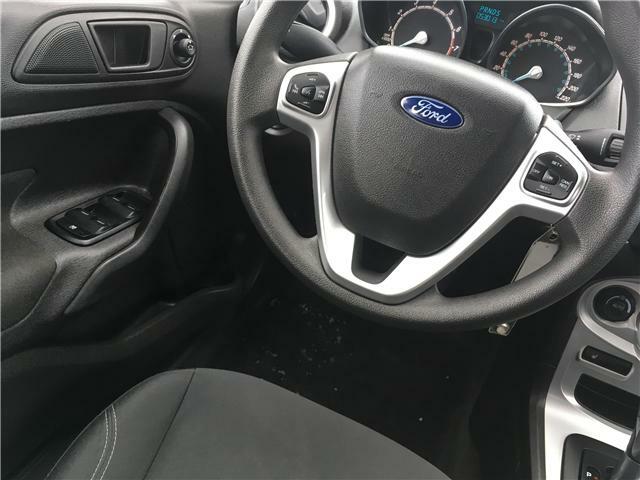 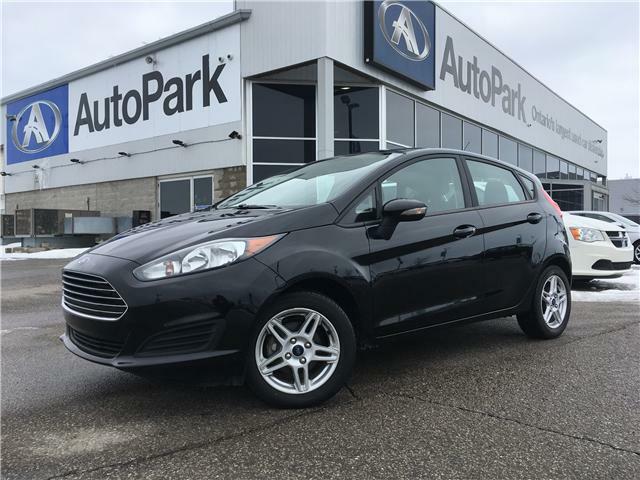 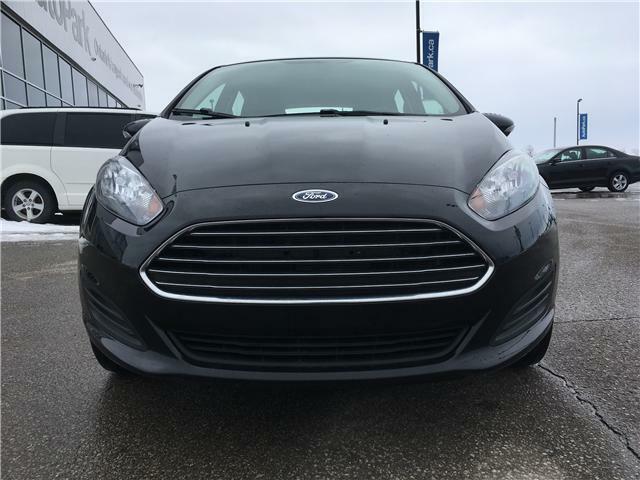 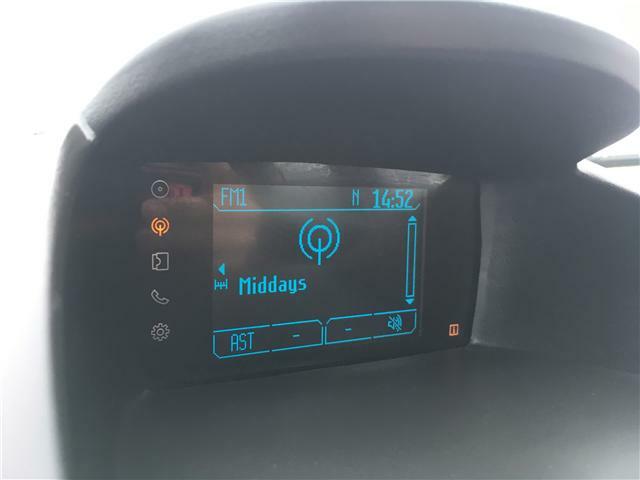 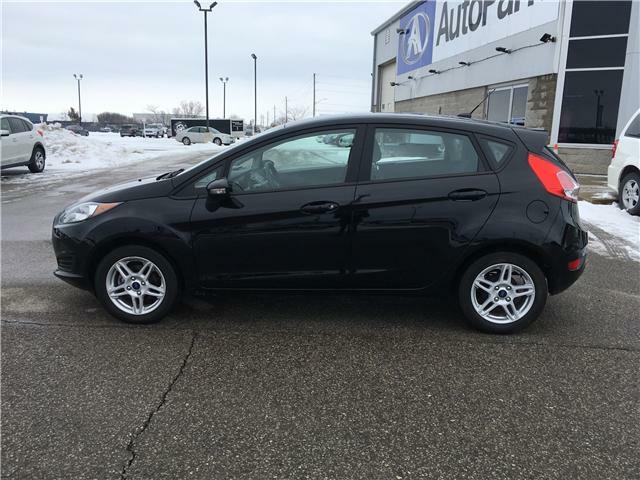 Fiesta is an appropriate name for this 2017 Ford! 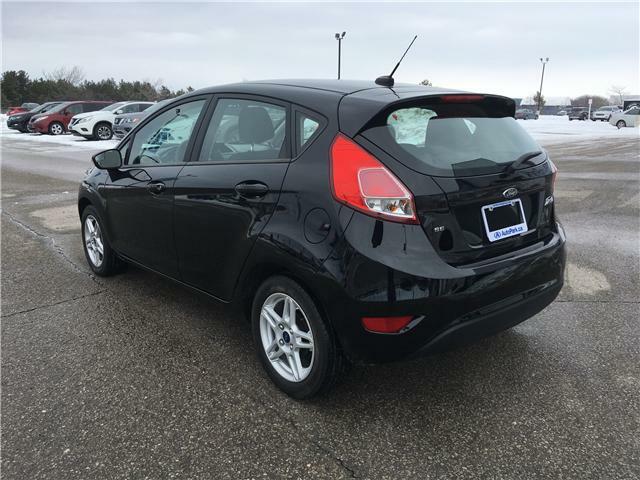 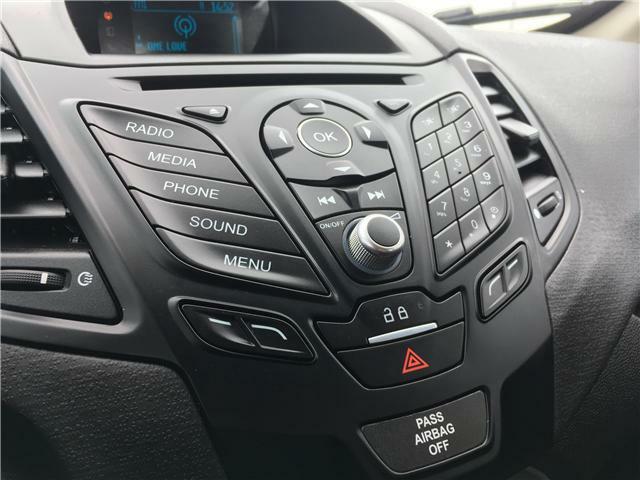 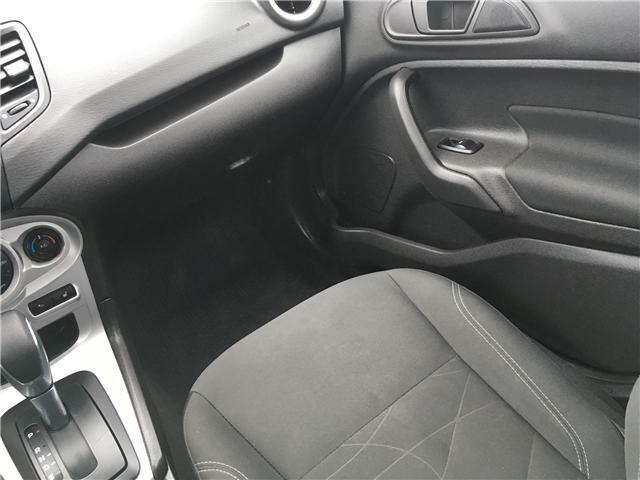 The Fiesta is an absolute blast to drive with its spirited 1.6L engine and smooth shifting 6-speed automatic transmission! 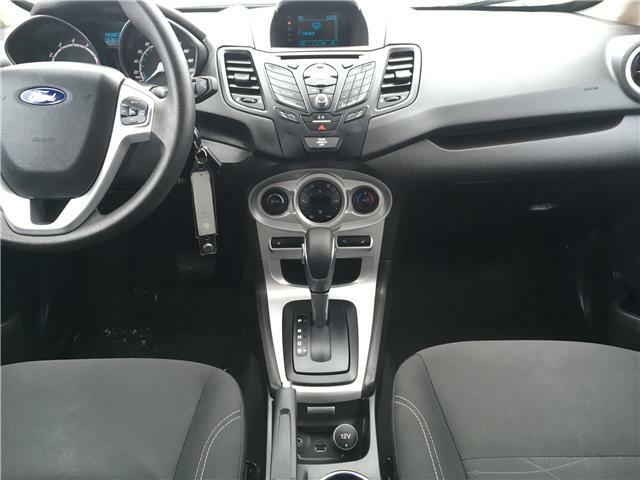 With Its impressive fuel economy and space for five this is a perfect commuting car with low kilometers! 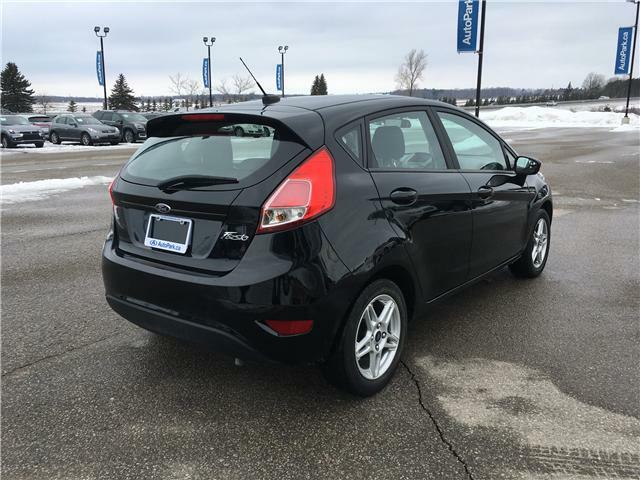 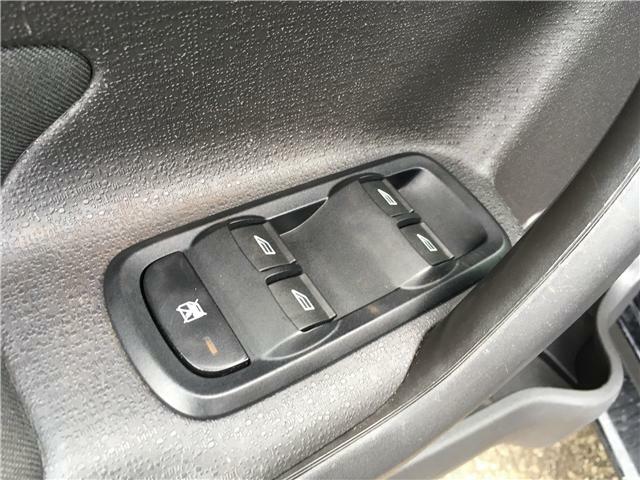 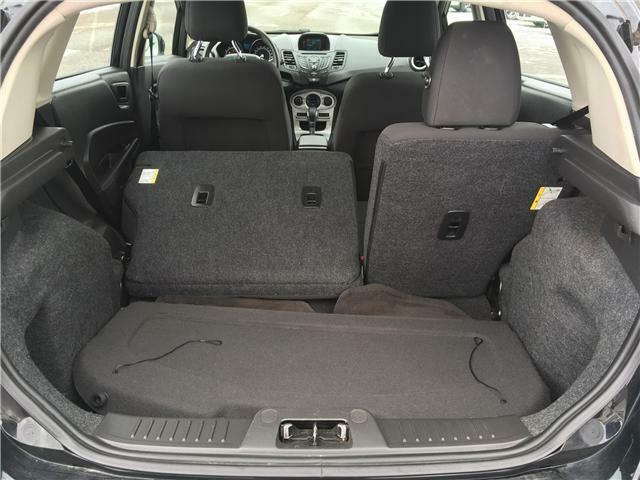 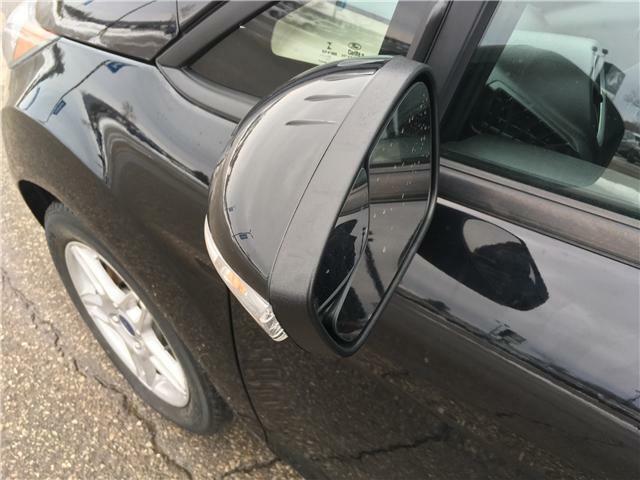 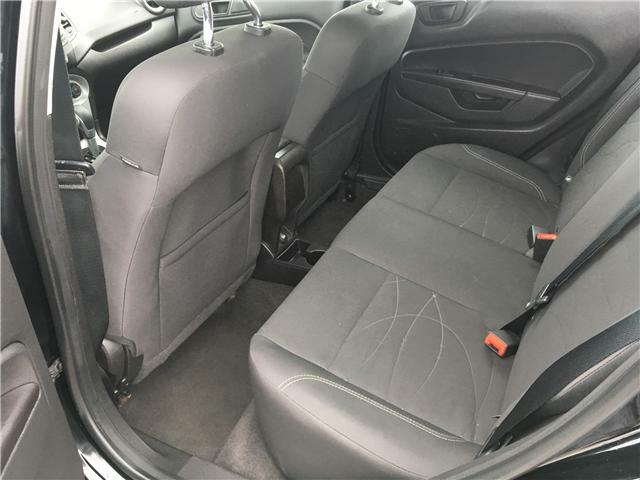 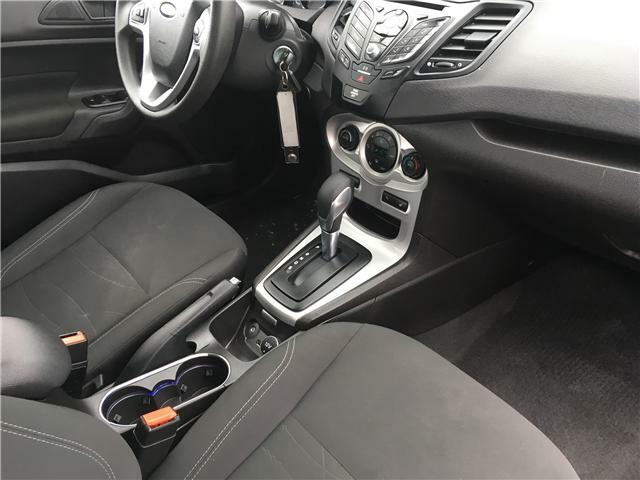 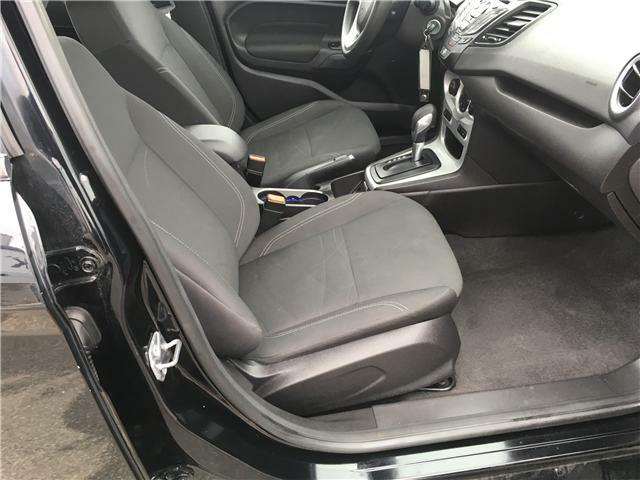 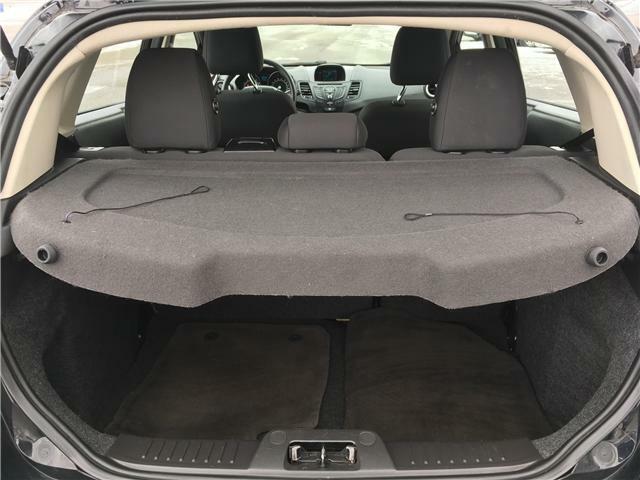 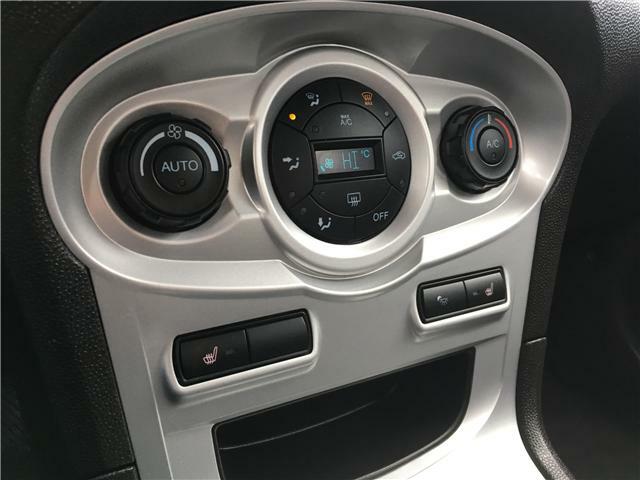 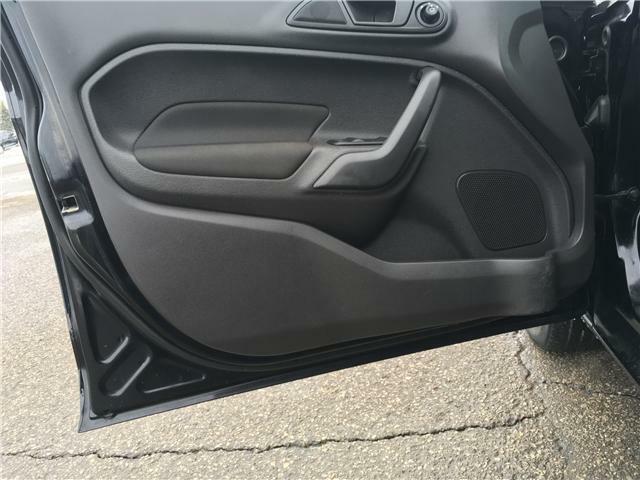 Includes voice commands, heated seats, A/C, a USB port, an auxiliary audio input, cruise control, split-folding rear seats, power windows, power mirrors, and power locks! 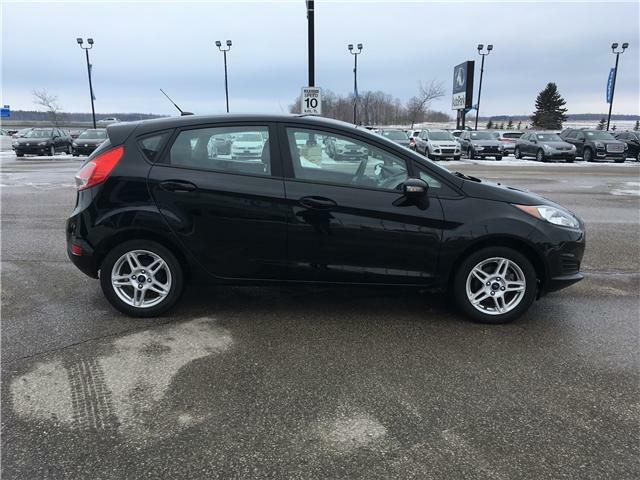 Call to book your test drive today!